Hi there everyone…..Well, I can’t say it hasn’t been a journey!! The last time I wrote something, was under 2 weeks post surgery. There are lot of (ugly) phases to go through, after that. 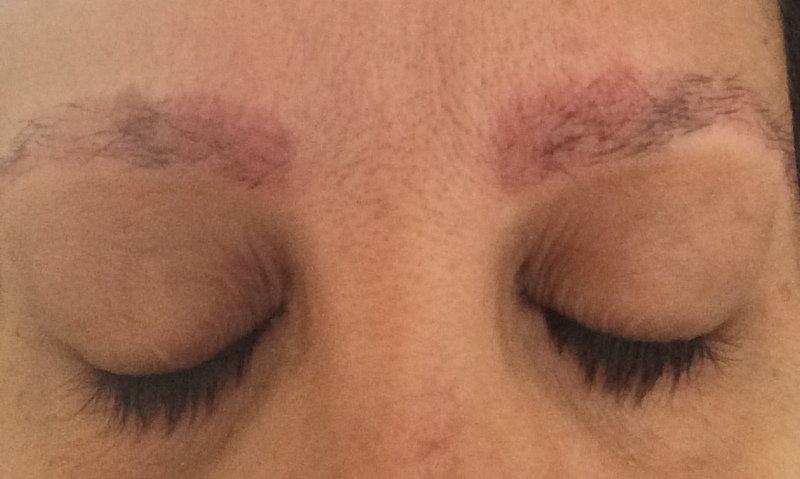 1) Crusty eyebrows….This was for me the most disgusting part. I had crust from healing skin trying to fall off but because the implants were still there, I couldn’t’ really touch it and help its exit. So I stayed home for 10 days (that’s how long that lasted) They tell you to spray wash it, I did a lot of that and I think it helped slip out the dead skin. 2) Pimples….Tons of acne on the brow!! When I asked why (because lets face it my eyebrows are ugly enough) Larissa told me it was just part of the healing. And so you have tons of HUGE pimples you CAN’T POP (not allowed)….Hey remember that word? PATIENCE….riiighht….that got difficult. 3) Pimples gone, flakes gone, pink skin and bare brows: Next part was shock. What I mean is that the hairs I actually had had, were gone. Making me fully depend on the process now…..So the penciling in was a must when leaving the house. And holding my breath was another, as I saw me worst than when I had gone. The good news is that the part of the skin where the implants were put in, stayed pink and textured, so once you pencil it in, it looks real! You have to be close to realize there is very little or no hair there. So now I’m back in my comfort zone. What I knew but with a bit less hair/more texture. The last photo was taken just a few days ago this week. I now simply shade in my shape. Hair is starting to grow. Some very quickly so I had to cut it, and some slowly. The direction of its growth is a success. The only negative thing is that my hair is by nature straight, so it seems to stay straight out instead of curving my head even if its direction is correct. I may be speaking too soon, because I have another 3 months to see it fuller, but so far my theory is that I think this transplant would be best with people with wavy to curly hair more than straight hair. This description of the hair staying straight out can be seen only if you look at me from the side. That’s where it stays up a little bit (even if its planted right) But I also think that once the hair starts filling in a bit and I start getting used to grooming it (its lengths etc), I will know if this will still be true. Right now, I’m speculating. 2 weeks after the transplant. These are not my new eyebrows but my transplant hairs. Acne. They are not painful. But huge and gross. And all had a white head. I was told not to touch them. This made it very difficult to be in public. This happened 22 days post op, and lasted 12-14 days. Pencil this part in, work from home if you must. 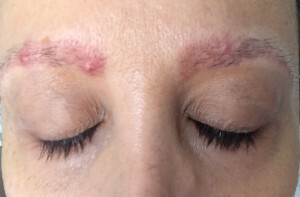 This is what putting foundation over your whole eyebrow part looks like. yes they are bare, but the skin is now blending in so Once the penciling in happens, it will look natural. Day 27 post op. This is 3 months post op. What you see now are some new hairs, and some old. And one (upper right) that I need to trim. The only make up I have is a faint brushing in of eye shadow. I didn’t even need to pencil it in. So far, the process looks very good to me. Granted I have no make up on on the rest of my face, but I can garantee you, once I am all put together, I already look better than I did pre-op. They look great miss Eyebrowqueen!! Looks like it was worth the wait so far. I can’t wait to see what they look like in a few more months!!! Stay Patient because it will turn out great! Patience is a virtue because you look amazing! Congratulations on your success thus far. Wow, what a great write up. Thank you for including so much detail! 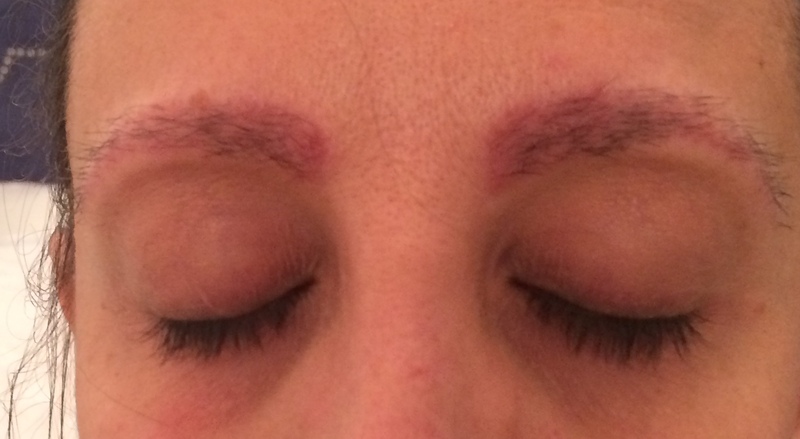 I have no doubt your blog will be helpful for anyone considering Rahal for their eyebrow restoration! You look great now, and I can’t wait to see your next update in a few months. Again, thanks for including your reflection and detail, it really helps other patients better understand what to expect! I had transplants 7 weeks ago, and the pinkness/redness you have at 3 months I have now, its freaking me out, I was not expecting it at all. 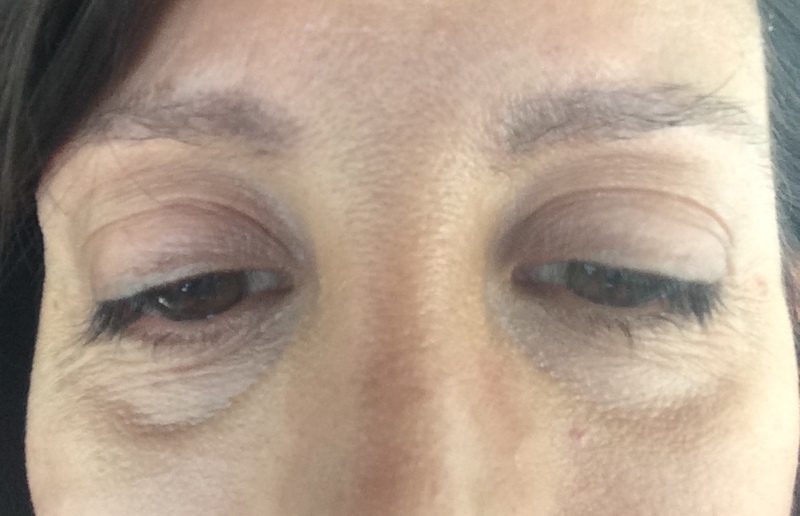 Has your redness gone back to skin colour yet? Hows the texture of the skin, mine is somewhat pitted even with makeup covering the redness its not the same as before or surrounding area. You are the first person I’ve seen that has the pinkness at 3 months, so I’m really hoping you can give me some insight on this. I am on my 4th month now, the pink is still there but very light. Are you sure you can’t cover it with make up? Although you are still at the very beginning….Be patient. If I were you, I’d go to a Mac counter, and ask for a make up artist to match your skin to a proper foundation. 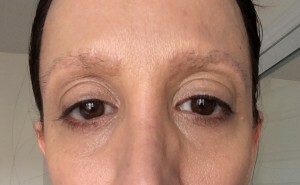 I would put my foundation OVER the eyebrows until the skin under matched my skin, and then pencil in…it worked perfectly well…Patience my dear, you’re almost there. My eyebrows are fuller now, and look great. I almost don’t pencil it in anymore. Just a tad…but it will get better. 🙂 Go to a pro, match your skin, you’ll be fine. Write back if you have other questions. 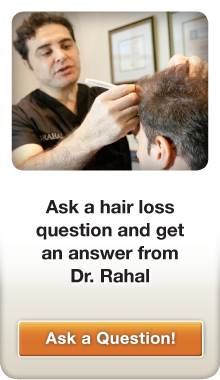 Did u have your transplant done by Dr. Rahal? I didn’t know him prior or post the transplant. Thank you so much for writing back to me 🙂 I will be following your story and probably be bugging you for updates of when your pinkness is completely gone. I think its safe to say in some people it can take up to 6 months for the redness to return to skin colour. I can cover it with makeup, but the texture looks rough, not bumpy like pimples but slightly pitted I guess, so it still looks funky. How was the texture of your skin where transplants were put, and how is it now, does it look different to surrounding skin texture? the surrounding skin texture is great! And I actually like that the texture is a little bumpy where they put the implant, because when i shadow or pencil it in, its not on a flat surface, making it look weird or strange. this gives the illusion of it being my real hair. I’m glad I could help. I did this whole blogging thing, because I had a hard time finding info on this procedure, and I was hoping to help others who suffered from the same hair loss. You’re in the phase of “what did I do?” I remember that and its HORRIBLE. Hang in there and keep on rinsing with their spray (1 baby shampoo and 1 just water) it truly helps releave the itch and makes you feel pro active in removing the gross. I also stayed in and didn’t want to go out at all. It lasts about 14 days so stay calm and patient and know that it will go away. Next step is pimples, another 10 days of that, then you’re off the hook. I promise. Check out my new post, its 4 months post transplant, and I hope it gives you positive hope. Write back if you need positive reinforcement. I was wondering if you have an updated picture of your progress? 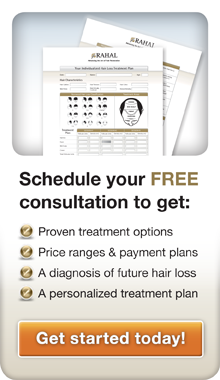 I am considering this procedure and I’d really like to see how much growth you have 4 months after the procedure. What percentage of grafts would you say have grown? hi Jane, Ok, I will post one right now. I thought I can add a photo to your reply but it doesn’t seem to work. Look for a post called 4 months after, k?